The SIA has announced that the 2018 Annual General Meeting and Dinner will take place on Thursday 11th October at Mottram Hall Hotel in Cheshire. 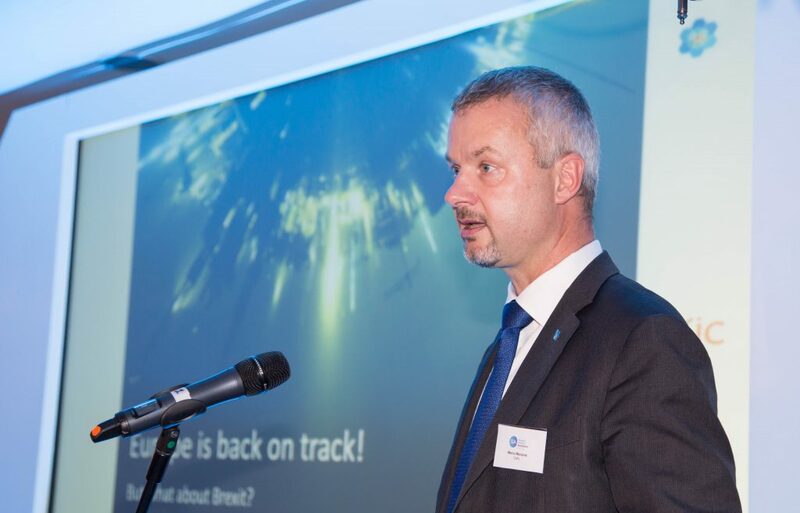 Taking place just 6 months before the UK is due to leave the European Union, the 2018 event will focus on Brexit and the issues faced by the chemical industry post-March 2019. The final list of industry speakers will be announced by separate communication. The SIA Annual Golf Day will also take place at Mottram on Wednesday 10th October. The event is open to SIA Members and their guests. To reserve a space, or if you require further information, please contact Andrew Norman, SIA General Secretary http://www.solvents.org.uk/contact-us/.